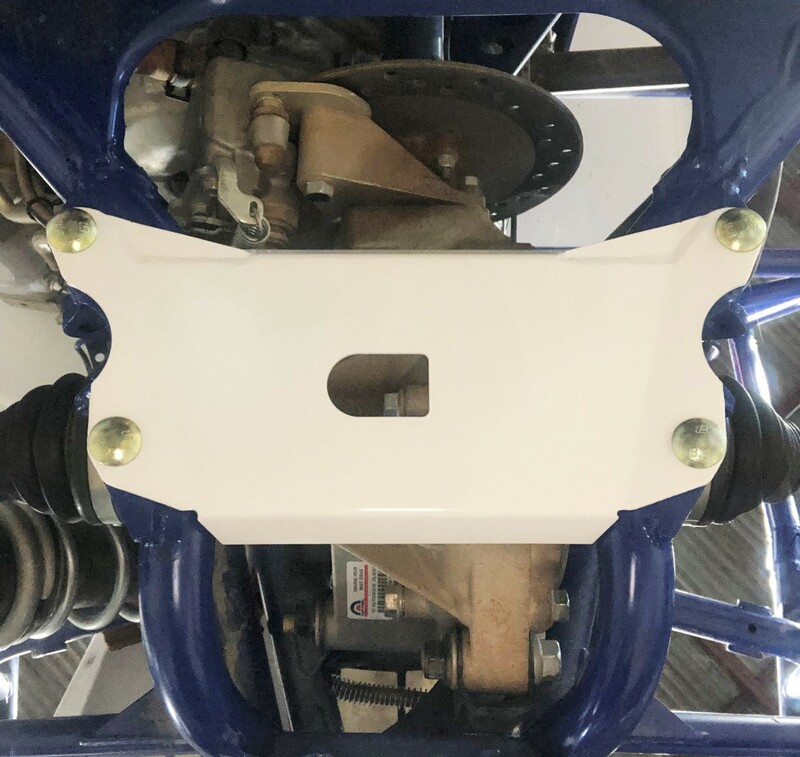 The Teixeira Tech Yamaha YXZ 1000R / YXZ 1000R SS Rear Frame Support greatly strengthens the area between the 2 most rear mounts for the rear lower arms. This area has been known to fail under hard riding. It is even more common with wider a-arms. The stock frame was not designed for this kind of additional leverage and abuse and needs to be reinforced. We designed this kit with 2 4130 chromoly plates welded on top of each other. This is stronger than a single thick plate and allows us to eliminate weight by cutting out holes in one of the plates. By adding weld on mounts to the frame, this also adds additional gussets to the frame. 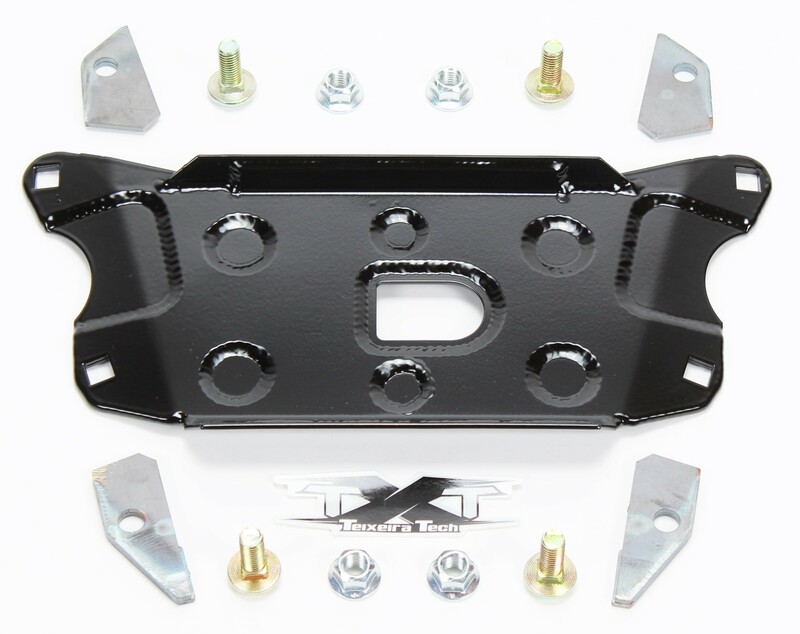 This kit is not designed to be a skid plate for your rear differential, but rather a support for your frame. We highly recommend that you use an appropriate skid plate to protect your differential. Please click here for our installation guide.